Hello and welcome to the first, bumper, edition of the new HeadStart newsletter. The HeadStart staff and media team are looking forward to providing regular updates of activities and progress for Phase 3 of our programme. Since July, when we learned of our successful phase 3 Big Lottery Bid, we have been building the HeadStart infrastructure to take us forward for the next five years, and beyond, and this has included the recruitment of the HeadStart team, still continuing, and the various 'back-office' and governance activities necessary for a multi-million pound programme. We are now moving ever closer to beginning our Phase 3 delivery, and this will be both direct delivery by HeadStart staff and partners, and commissioned activities by third sector and other organisations. It is all very exciting. Information about a range of early work with partner organisations and schools is in this newsletter. HeadStart is a significant investment into the young people of our city and they are also playing an important role in determining how we do this, something they have been doing since day one of HeadStart, early in 2014. We call this 'co-production' and the HeadStart media team and our young people have produced the embedded animation you can see here. Our co-production endeavours will also be extended across our four HeadStart areas and will include community members and parents who will support us in determining priorities for each area through asset mapping and wide-ranging consultation. We are pleased to announce that our Spring HeadStart Conference will be taking place on Thursday 27th April, and we're lining up an excellent set of speakers and workshop leaders with more to be finalised soon. See below for further details. 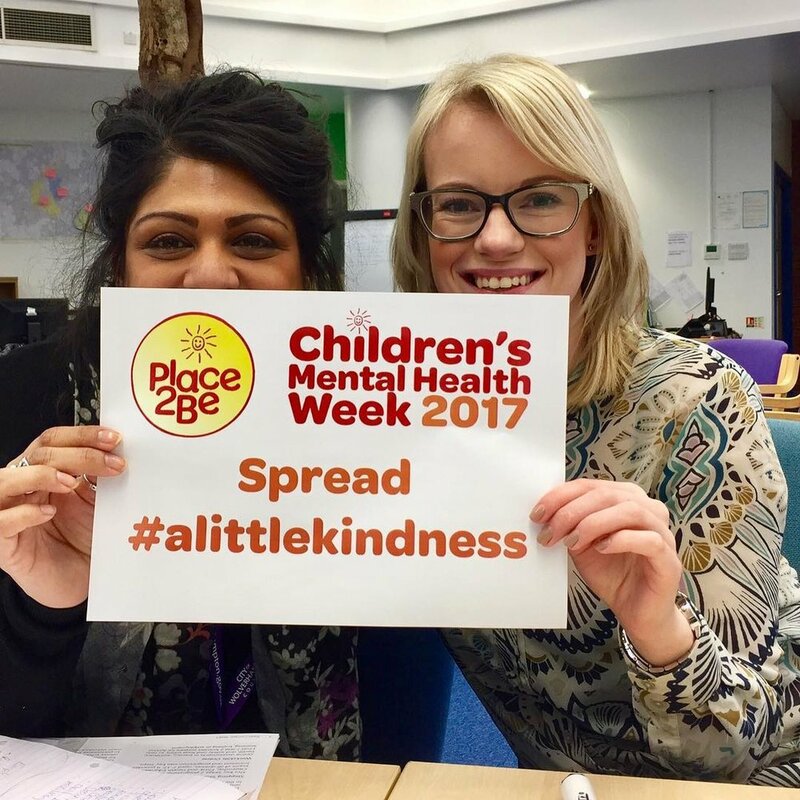 We are also planning wider children's workforce events to raise awareness of HeadStart and the emotional and mental wellbeing of young people generally. Look out for these on our website and on our social media channels. I look forward to seeing you at these events, or out in your schools or community settings. As always, if you have any questions about HeadStart, please contact us. Sign up with your email address to receive email notification when new editions of HeadStart Monthly are released. We respect your privacy and will not share your email address with other people. If you are are a child or young person, please check with a parent or carer before subscribing. Animation. Co-production runs through everything that HeadStart does.But what is it? The recruitment process for HeadStart is now almost complete; we believe we have built an excellent team of practitioners with a wide range of skills and experiences in education, child mental health, youth work, mentoring and community development. HeadStarters from Heath Park supported interviews for Youth Engagement roles at HeadStart HQ. Young person HeadStarters were involved in the recruitment processes, putting interviewees through their paces in assessment centres and young person interviews. Many thanks to the young people who were involved! The HeadStart Partnership Board is chaired by Vivienne Griffin and since the announcement that our Phase 3 bid was successful, she has been carrying out a review of HeadStart's governance structure to ensure that it continues to meet the requirements of a much Phase 3 expanded programme, including a 'shadow board' of young people. Our Partnership Board and Exec Group members represent a wide range of organisations across the city and have made a significant contribution to our success to date. Big Lottery carried out their first annual review of HeadStart Wolverhampton in February and reported that they were delighted with our progress. HeadStart staff and HeadStarters young people also contributed to the recent Ofsted inspection of the council's Children's Services and Safeguarding. Both made a positive impression on inspectors. The Ofsted report will be published later in March. HeadStart is partnering with some key local and nation organisations to form a new centre of excellence in the city for workforce development around emotional and mental wellbeing of young people. This will be launched in April so watch this space. Would you like to speak to one of the team? Contact us. HeadStart are delighted to invite professionals and partners from the health, education, welfare, police and voluntary sectors to attend the free HeadStart Spring Conference on 27th April at Wolverhampton Science Park. Jackie Beere, author, speaker and consultant. Jackie's books include Grow: Change your Mindset, Change Your Life, and The Perfect (Ofsted) Lesson. For more on Jackie, visit her website at www.jackiebeere.com. Dr. Margot Sunderland, author, speaker, and the Director of Education and Training at The Centre for Child Mental Health in London. Margot's books include Conversations That Matter: Talking with Children and Teenagers in Ways That Help and What Every Parent Needs to Know. For more on Margot, visit her website at www.margotsunderland.org. Ken Corish, Online Safety Manager for South-West Grid For Learning (www.swgfl.org). Ken is one of the country's leading authorities on internet safety and digital literacy, and on the effects of digital technologies on the mental well-being of young people. Further speakers and workshop leaders will be confirmed soon. The event will also give attendees the chance to engage directly with the HeadStart team, and to find out about the opportunities and programmes available to organisations and young people in our city. The event will run from 9am until 3pm, with registration from 8:15am. The event is free of charge to all delegates, including lunch and refreshments. HeadStarters from Heath Park School invited the HYPE team to celebrate with them the success of the work they did in Phase 2 and Phase 3. 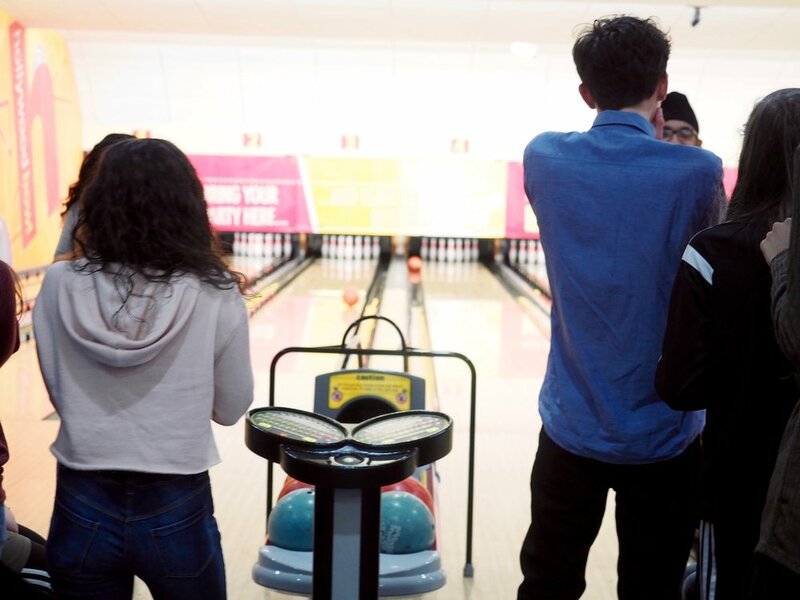 The HYPE team and HeadStarters went to a local bowling alley, and for food afterwards. They had a great time! We would like to take this opportunity to thank Heath Park HeadStarters for their hard work, and the support they have given HeadStart for the past 18 months. Building young person engagement and co-production groups: The B-Safe Team and HeadStart Ambassadors. 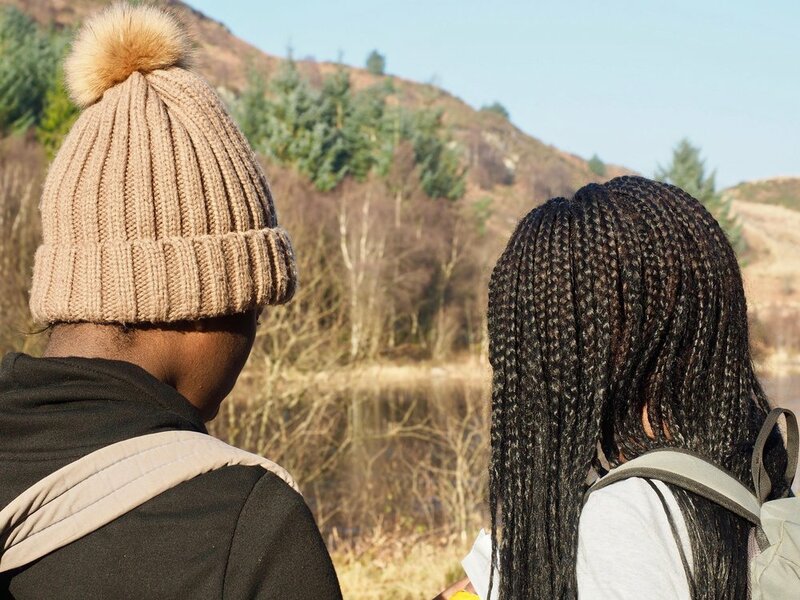 HYPE are in our shortlisting stages in recruiting young people aged 13-16 to join our Junior Safeguarding Board, The B-Safe Team, and for 16-25 year-olds to become HeadStart Ambassadors. Over 60 young people from around the city applied online to join these young person representative groups, which will drive the development of safeguarding and HeadStart initiatives in the city. We have already completed one round of interviews for the B-Safe Team; 13-16 year olds were put through their paces in team-based activities and interviews. We look forward to getting our Team finalised and working with them towards our safeguarding priorities. The closing date for applications to become HeadStart Ambassadors was March 1st, with shortlisted applicants being notified soon. 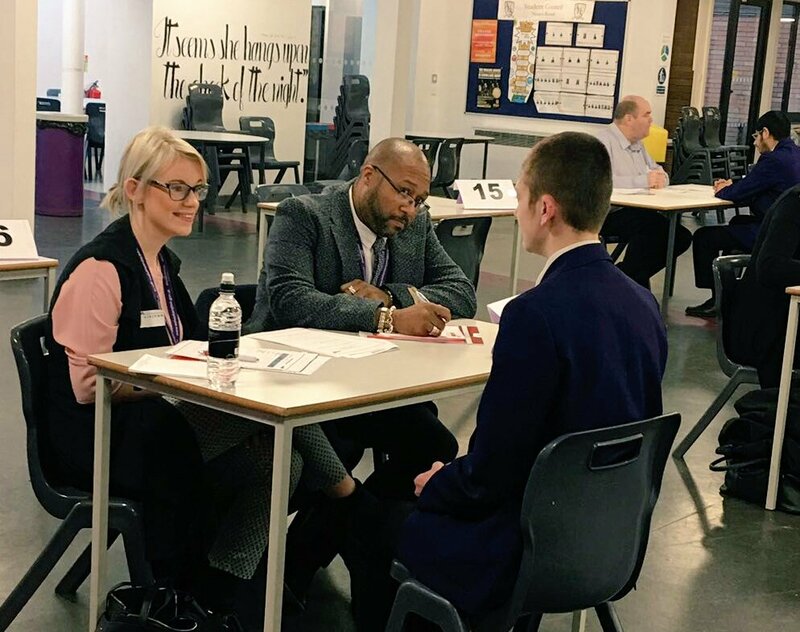 The HYPE team were invited by the Wolverhampton Education Business Partnership to support young people at Aldersley High School in gaining valuable interview skills. This was a fantastic opportunity for HYPE to work with other schools across Wolverhampton. Young people, working with the HYPE Team, talk about their feelings for Time to Talk day. 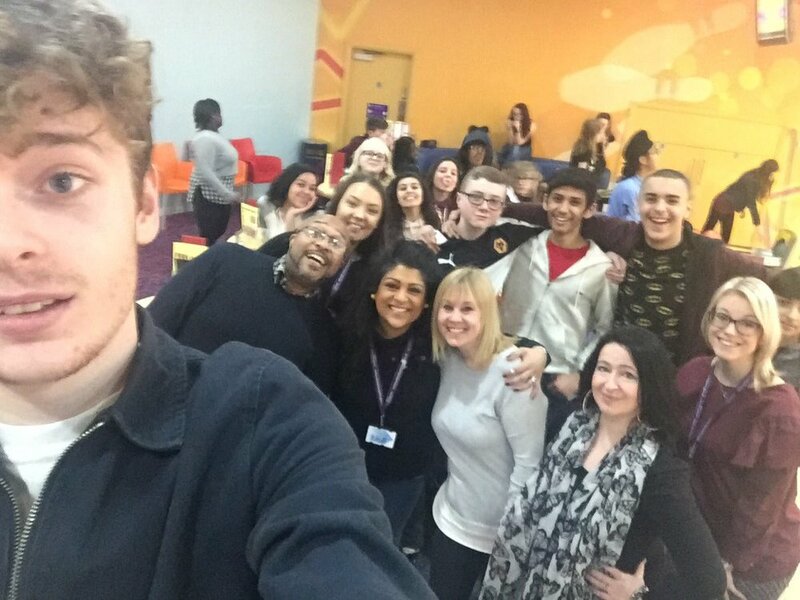 The Young People Engagement team have been planning, designing and developing programmes for our HeadStarters, with support and consultation from Anne Rathbone from BoingBoing, and Carol Codner from Wolverhampton Education Business Partnership. We are looking forward to delivering these programmes in coproduction with young people. Our old HQ at Stanford House is currently having a bit of a refurb and will be designed to be more young-person friendly, with a studio space, comfy zone, a quiet zone, an indoor garden, and a game zone. HeadStart Schools Team have arrived! After a lengthy recruitment process, the dream team is finally forming and raring to go! Initial visits to Secondary schools, PRUs and Special schools engaging with HeadStart have been amazing. The passion and enthusiasm from the schools we have met with about supporting young people with their emotional well-being, resilience and mental health is outstanding, and the team are looking forward to experiencing more of this in the next few weeks as we start engaging with Primary Schools. The HeadStart Schools team have also been developing the HeadStart PHSE curriculum offer. We have been utilising a wide range of the team’s expertise to develop an effective and purposeful curriculum for young people incorporating Paul McGee’s SUMO (Stop Understand Move On), SEAL (Social Emotional Aspects of Learning) and other best practice and ideas in mental health and relationship education. Delivery on the new curriculum is set to begin in September. In addition to a range of local and national leaders in this area, we are also very happy to now have Jackie Beere (www.jackiebeere.com) consulting on the curriculum. Look out for her at our conference in April - full details above. Further information about HeadStart schools developments in this area can also be found on our newly-created HeadStart Schools Twitter account and on other HeadStart social media. Watch this space! Have you heard about Headstart? A five year programme of work to help young people, parents and communities. Do you know what Headstart aims to do? To help young people aged between 10-16 yrs cope with the pressures of life, particularly if they are struggling emotionally. 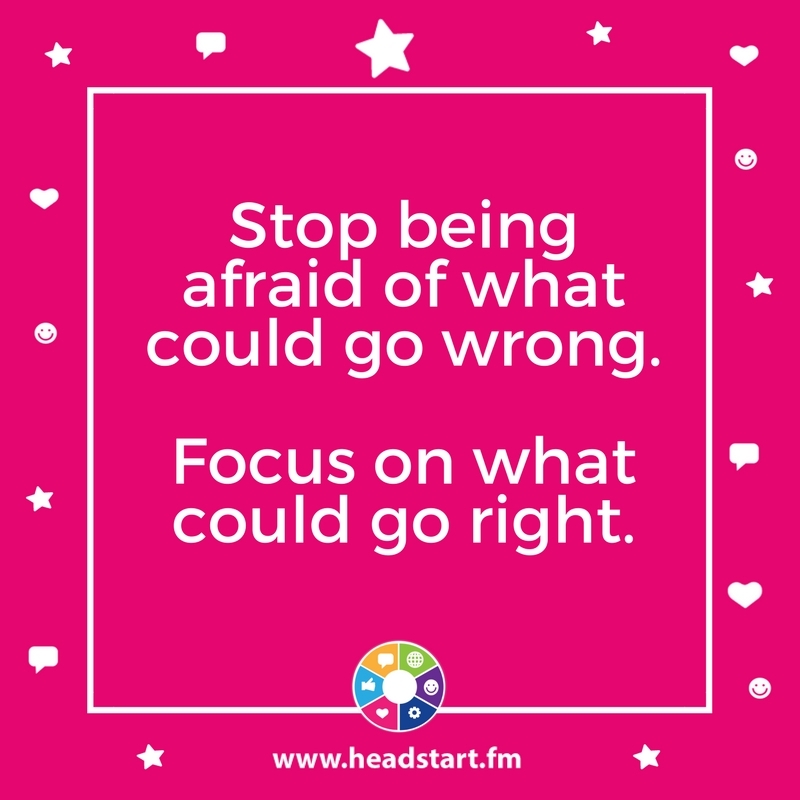 HeadStart aims to set up activities and support to help young people feel better about themselves, where they live and how they see their future. We call it building emotional resilience. 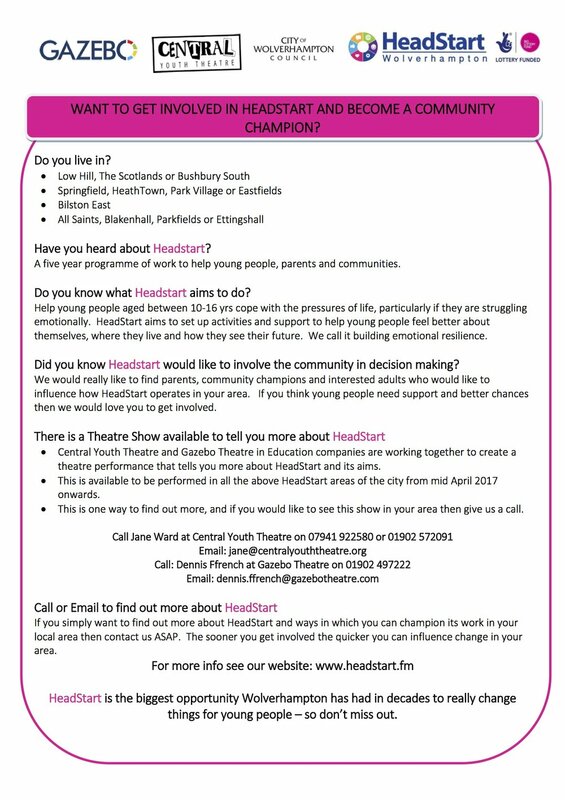 Central Youth Theatre and Gazebo Theatre in Education are working together to create a theatre performance that tells you more about HeadStart and its aims. This is available to be performed from mid April 2017 onwards. Please note that this opportunity is only available in some areas of the city - please see the flyer for details. For full details, download a flyer. 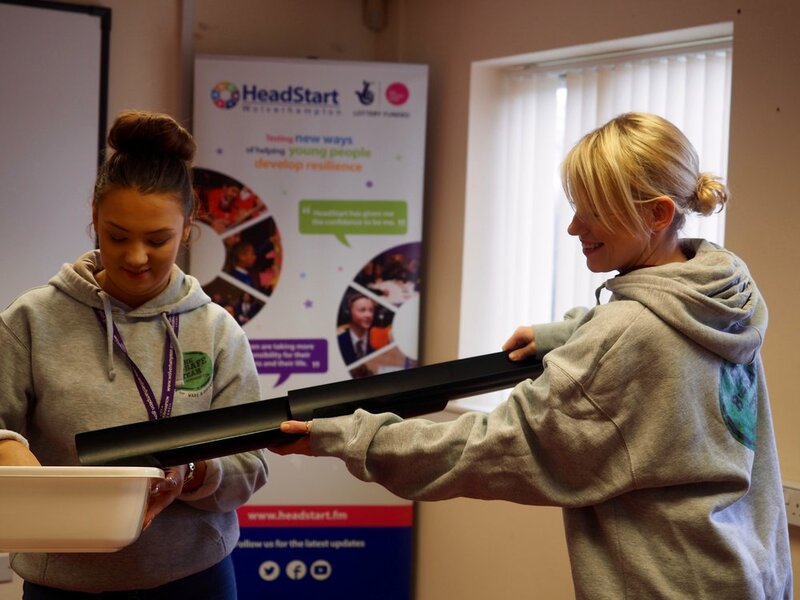 The first HeadStart Phase 3 commissioned activity is underway and includes training of young people to contribute to local community asset mapping and multimedia techniques, and work with parents to co-produce a drama to raise awareness about emotional well-being and HeadStart. Lots more commissioned activity will follow, determined by the bid priorities and local asset mapping, and HeadStart will be following the council's procurement processes, including the use of the tendering portal. HeadStart is also progressing the work with partners and the voluntary and community sector to realise the bid ambition to create new, innovative and sustainable approaches to delivery, including consortia. The #Small Good Things event took place at the Bob Jones Centre on Valentine’s Day, the perfect time to think about loving yourself and the people around you. The theme was to celebrate and share the many varied and innovative activities and projects in the Blakenhall / All Saints area making people feel better, more supported and well connected. 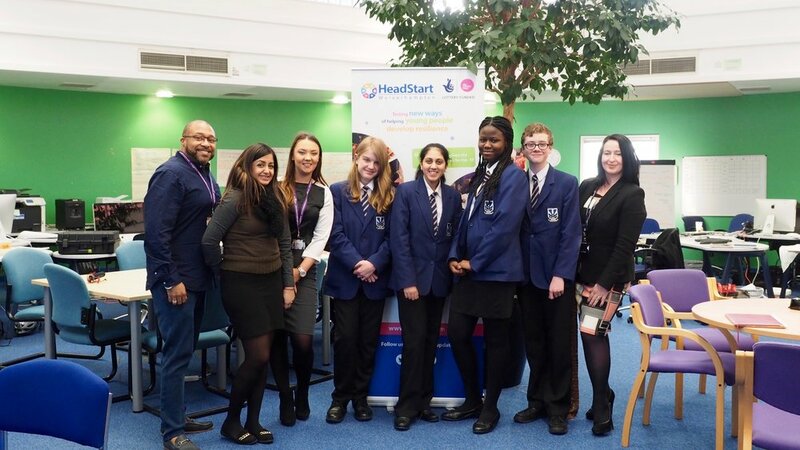 HeadStart staff were there to promote the HeadStart project and share the exciting plans we have for supporting young people’s resilience and wellbeing across the city. This was the ideal venue to showcase HeadStart as the Bob Jones Centre will soon be opening as our first community base in one of our four strategic areas. Throughout the day we met and networked with people from a wide variety of projects in the Blakenhall / All Saints area, exchanging ideas and good practice and finding out about hidden gems in the community. We also chatted with local residents to explain to them the HeadStart vision and how they can contribute to the development of mental wellbeing initiatives in their neighbourhood. We advised them all to “watch this space” for more information and evidence of HeadStart as we move into their area. The event was well attended and well organised and there was a positive vibe in the air as we all took the time to listen to and share our ideas and exchange contact details. 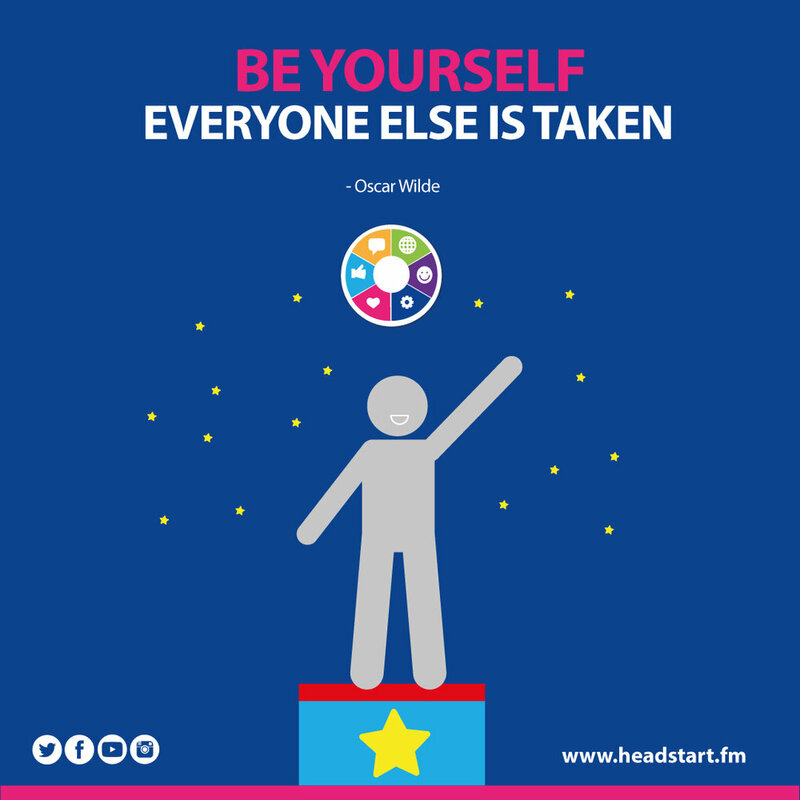 Many people had already heard about HeadStart and were keen to find out more. We encouraged visitors to our stand to sign HeadStart T-shirts with inspirational messages, in exchange for home-made cupcakes topped with the HeadStart logo! 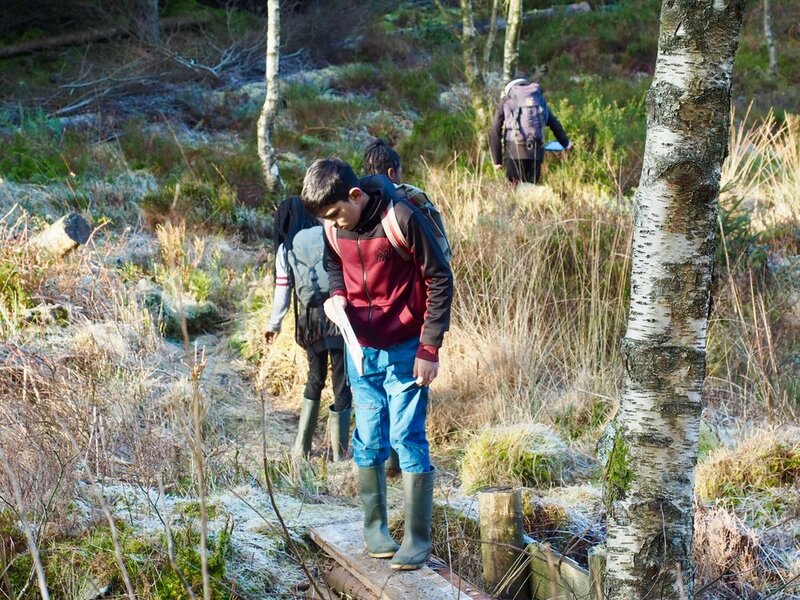 In late January, the Learning Technologies Team and the HeadStart Youth Engagement Team took digital HeadStart to the wilds of Wales. For a complete report of the Getting Ahead residential, go here. As the digital component of HeadStart develops, the educational technology experts at Wolverhampton Learning Technologies Team, our partner within the council for the digital elements of HeadStart, are developing a range of programmes for work with schools in the academic year 2017-18. If you work in a Wolverhampton school, and are interested in participating in one of these pilot projects, please use the contact form on the right to get in touch now with the Learning Technologies Team. Is your school interested in taking part in a digital pilot project? 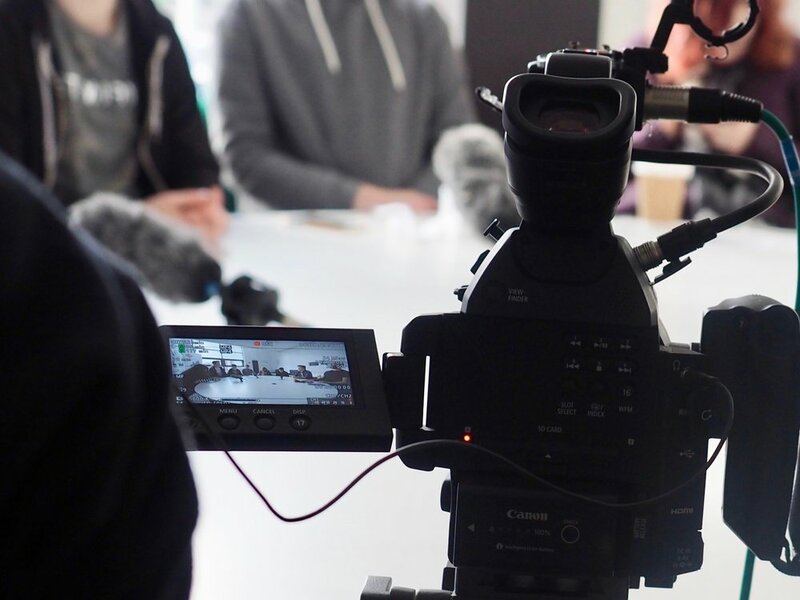 The Media and Communications Team have been working with young people and local partner organisations to create and commission a range of media resources for use in education, community, health and home settings. Two weeks ago, we were delighted to spend time with Dr. Pooky Knightsmith. Pooky directs the children, young people and schools programme at the Charlie Waller Memorial Trust, a charity that provides fully-funded mental health training to schools. She is also the vice-chair of the Children and Young People’s Mental Health Coalition, the author of a number of highly regarded books, and a regular columnist for SecEd magazine. You can find out more about Pooky’s wonderful work, and listen to her podcast, on her website at www.inourhands.com. Pooky was in Wolverhampton leading a breakfast seminar for Hays Education at Our Lady and St. Chad Catholic Academy, and we took the opportunity to record a 30 minute interview / conversation with her, and with Kevin Pace, the Service Director for HeadStart Wolverhampton. Topics included Pooky’s decision to be so open about her own mental health challenges, working with schools and colleges to create a positive ethos for mental well-being, Sumo as a toolkit for supporting resilience, increasing acceptance for mental health issues, and the problems with diagnosing mental health ‘issues’ in Donald Trump from afar! We also discussed exciting future working with Pooky for HeadStart Wolverhampton. The Media and Comms Team are working alongside young graduate and undergraduate animators to create a series of animations which reinforce the main principles of Sumo (Stop, Understand, Move On - www.thesumoguy.com). 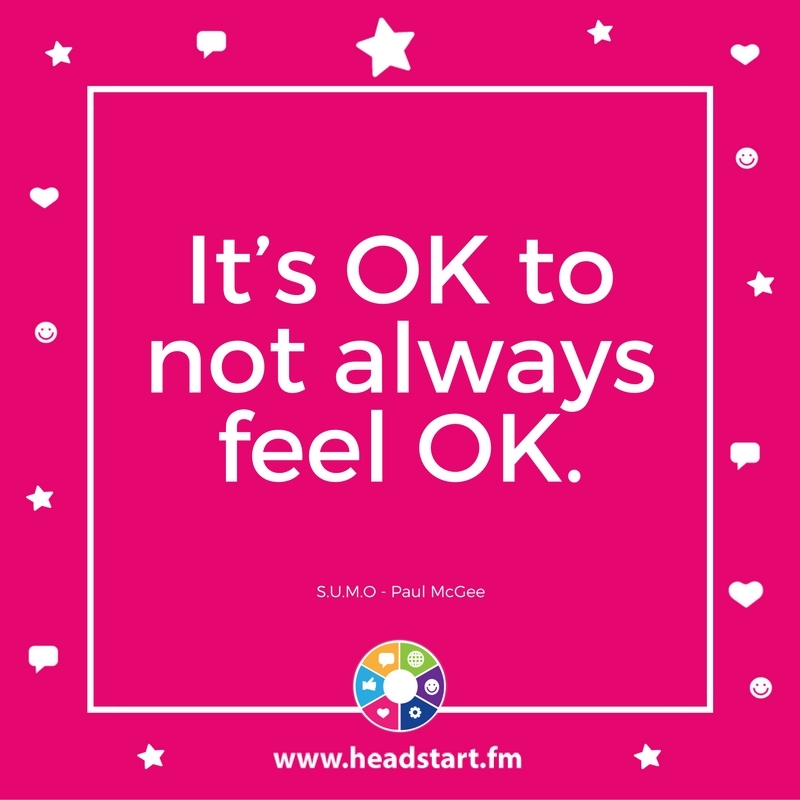 Sumo is one of the core elements in HeadStart programmes with schools, including a new HeadStart PSHE Curriculum that is currently under development in preparation for launch by September 2017. A nearly final version of animation for Remember the Beachball, one of the principles of Sumo (www.thesumoguy.com). Working with the X2Y Support Group, a local support group for LGBT young people, and with Stone's Throw Media, the Media and Communications Team recorded a wide-ranging group discussion with the young people, based around their experiences of growing up as an LGBT youngster in the city. 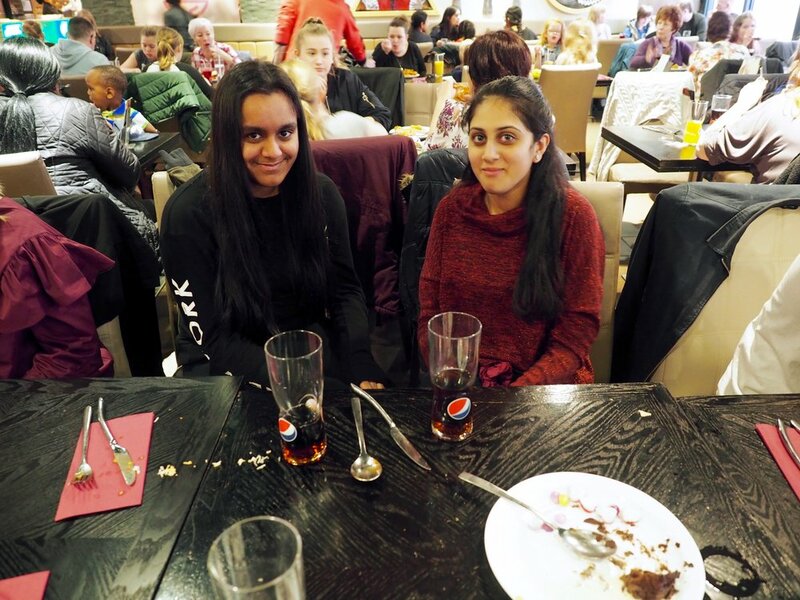 Topics for discussion included their experiences of bullying in school, the community, and online, the challenges of coming out, and their hopes for the future, both for themselves, and for other young LGBT people growing up in Wolverhampton. The audio from the recordings will now form the basis of an animated film. During the bidding process for phase 3 funding for HeadStart, we worked with Wolverhampton's Central Youth Theatre (www.centralyouththeatre.org) to create a role play which showcased the impact that HeadStart had for young people during the pilot phase. We have now commissioned the Central Youth Theatre to film a full version of the role play; this has been filmed and is now being edited. 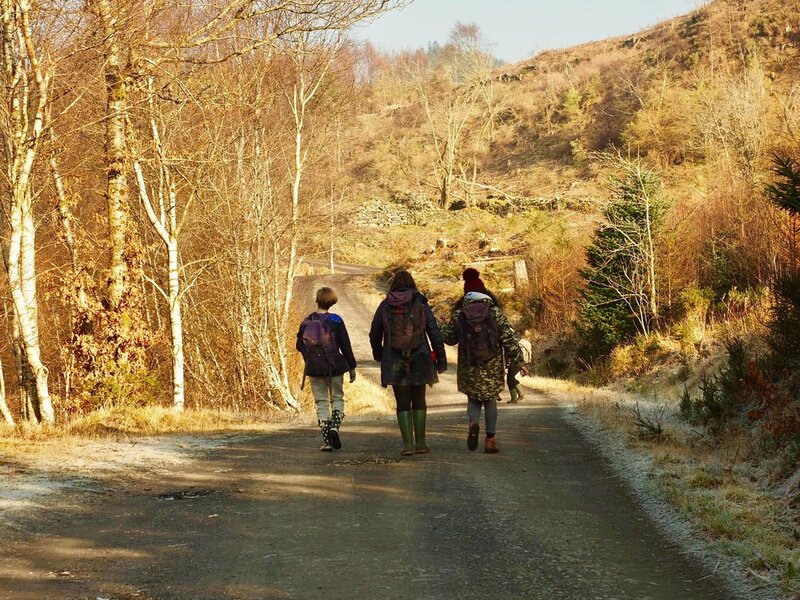 Well-being action plan - Dr. Pooky Knightsmith shares her wonderful well-being action plan, to be used by young people themselves to explore positive ways of keeping themselves well. For Self-Harm awareness day, Time to Change (time-to-change.org.uk) compiled a set of blogs and stories which explore the issue of self-harm, and the support available to young people. If you want to stay up to date with all things HeadStart, follow us on the platforms of your choice!